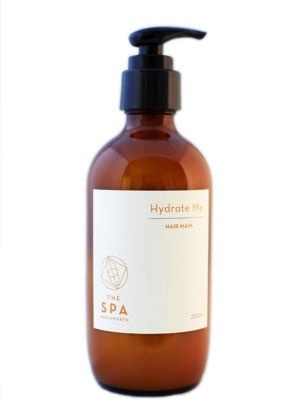 A deep infusion of hydrating Avocado fruit and essential oils which leave the scalp nourished and the hair rejuvenated. Litsea, Cedarwood and Ho oils work together to relieve dry scalp conditions and balance oil flow. Apply to your hair with massage movements. Leave in overnight or infuse with a warm towel for best results. Made with: Purified water, Avocado oil, Sorbitan Strearate, Glycerine, Olive oil, Hydrogenated vegetable oil, Litsea, Phenoxyethanol, Hydroxyethyl cellulose, Cedarwood & Ho wood.